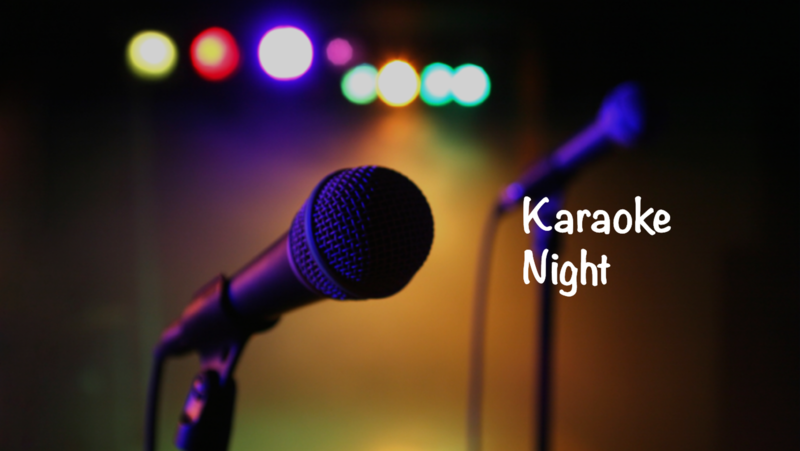 Come to karaoke night in our restaurant and bar in Airport! Come relax, unwind and have fun whiles enjoying soulful music from amateurs and professionals. we have the best karaoke night ever at TGC Restaurant!